I grew up at Wallamumbi Station, where my aunt Judith Wright grew up before me. This time in my life created a connection with that landscape and New England which has shaped many of my choices. Judith had famously captured our shared home (paddocks, mountains, house, creeks, gardens) in potent poetry. After other careers, twists of fate culminated in the realisation that I must find my own voice for that sense of longing and belonging. At the beginning of this journey, I met with Judith to seek permission to use her poetry in a play I planned to write about New England and its stories. Then turning away from this form, I wrote in a range of genres before finally realising that poetry, for me too, was the most effective medium for this expression. I will perform three poems from the manuscript of my first collection The Consolation of Birds. 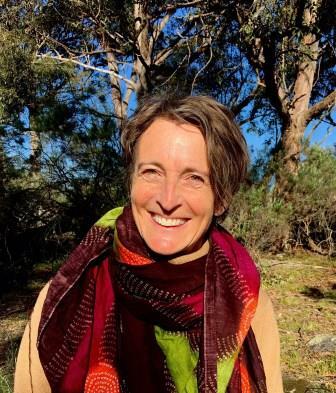 This work aims to evoke my own search for connection to various landscapes and people within Australia, Scotland and Morocco. 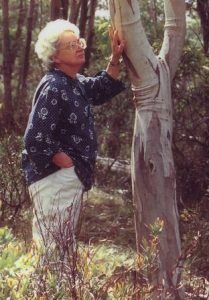 This seminar is presented in conjunction with the Judith Wright Celebrations 2017 at the University of New England. The Judith Wright Celebrations 2017, hosted by the School of Arts, honour Wright’s life and work as a poet, short story writer, novelist, critic, environmentalist and advocate for the rights of the indigenous people of Australia. Judith Wright was born at Thalgarrah Station near Armidale in 1915. She was educated at home, at the New England Girls School and at the University of Sydney. Over six decades Wright produced a range of poetry that celebrates the places in which she lived, inspired conservation campaigns and developed her ideas about the relationship between humanity and the natural world. To see upcoming seminars in 2017, please visit the Seminars & Public Lectures page.